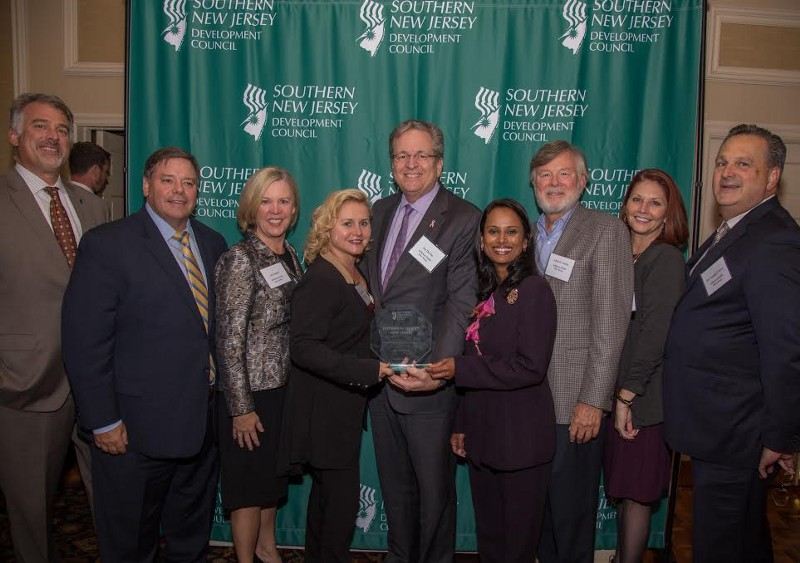 The hospital was honored on the heels of its merge with Kennedy Health. Mayor’s Column: Voorhees veterans recently honored. Mayor Mignogna reflects on the 39 names added to the Voorhees Veterans Wall of Honor on Oct. 16. 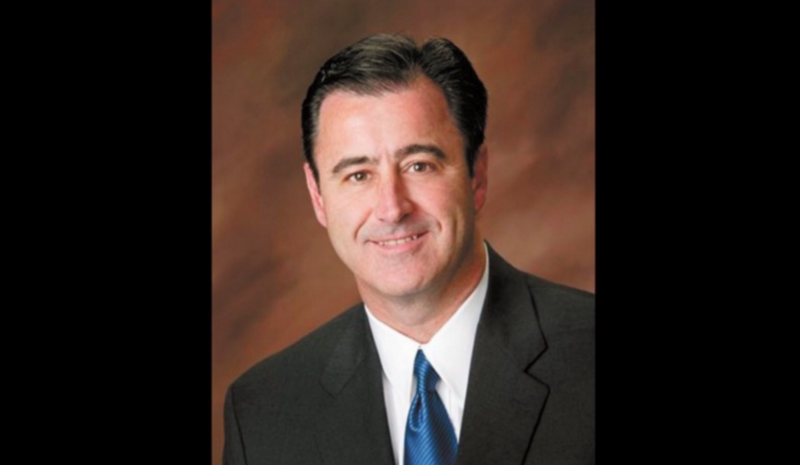 Jefferson Health New Jersey names new Chief of Surgery. 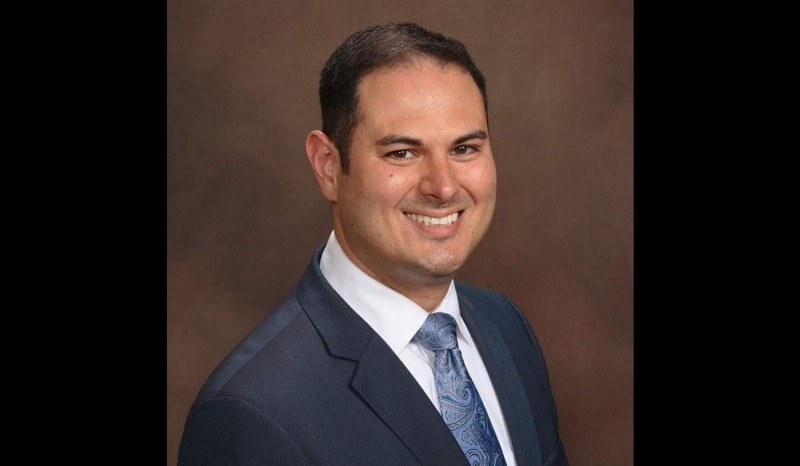 Dr. Roy Sandau will oversee surgeries at Jefferson’s Cherry Hill, Stratford and Washington Township locations. Voorhees Public Schools reports HIB incidents are down by half compared to last fall. At the Oct. 30 BOE meeting, concerns were addressed about classroom cap sizes. 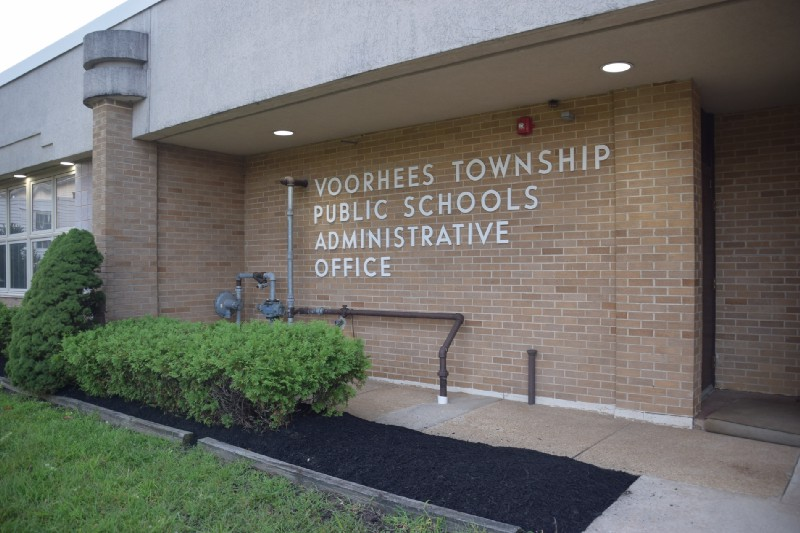 Voorhees voters will choose committee and BOE members on Nov. 7. 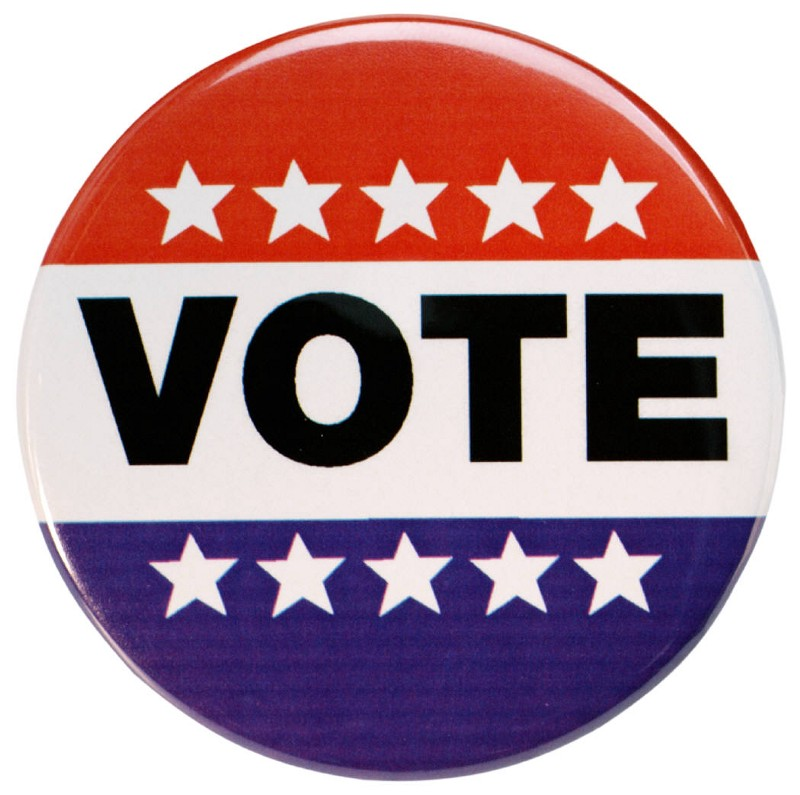 Polls will be open across Voorhees Township on Election Day, Tuesday, Nov. 7 from 6 a.m. to 8 p.m.